Euler Hermes is establishing a single risk and political risk insurance team in Singapore to service large multinationals. Thomas Laporte-Many will relocate from Paris to head up the Asia Pacific transactional cover services team. He has been developing the service, which includes a full range of credit insurance products, since its launch last year. 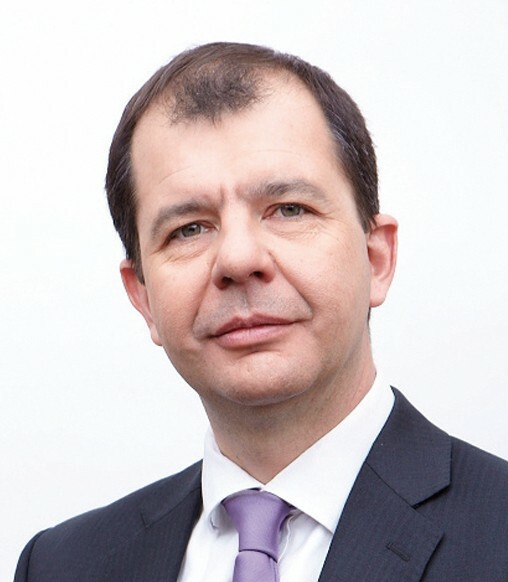 Laporte-Many began his career as a trade credit underwriter at Coface, and has held various positions at Société Générale. He joined Euler Hermes’ transactional cover team in August 2012 as head of Asia, France and Northern Europe activities. The Asia Pacific transactional cover team is part of Euler Hermes World Agency, which is dedicated to banks and large multinational clients. Euler Hermes has had trade credit insurance activities in Asia since 2000.